Adjustable quick-fit crutch strap with plastic buckle. 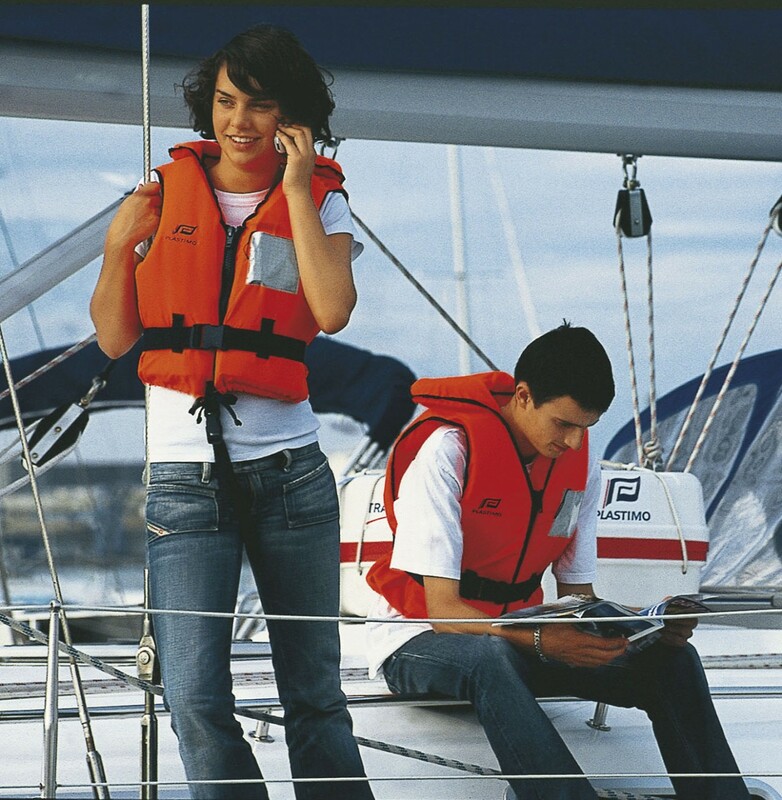 Available in toddlers and children sizes (3 to 30 kg) : see "children's lifejackets" section. 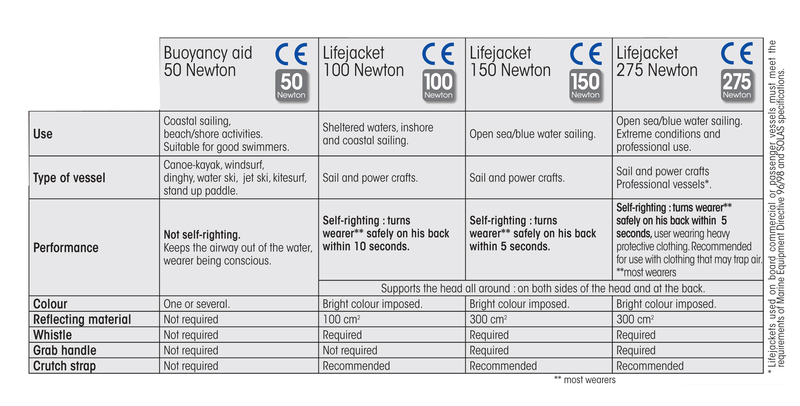 For cruising, 100 Newton lifejackets appear to us as the minimal "reasonable" personal safety equipment.<br>It is only from the 100 Newton category onwards that a lifejacket is fitted with signalling equipment and that it has a self-righting ability (i.e. 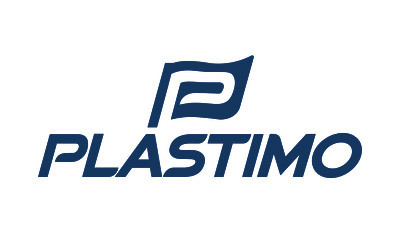 it is designed to turn most wearers face up, even unconscious). This is also the reason why children’s lifejackets (wearer 30 kg max.) exist only as from the 100 Newton category.